Mannich bases 1-[(2,5-Dioxopyrrolidin-1-yl)(phenyl)methyl] urea (USB) and 1-[(2,5-Dioxopyrrolidin-1-yl)(phenyl)methyl] thiourea (TSB) formed by the condensation of succinimide, benzaldehyde and urea/thiourea and its MnII, CoII, CuII, ZnII, CdII and HgII complexes have been synthesized. Their structures have been elucidated on the basis of analytical, magnetic, electrical conductivity and spectral study as well as elemental analysis. The complexes exhibit octahedral, tetrahedral and tetragonally distorted octahedral geometries. 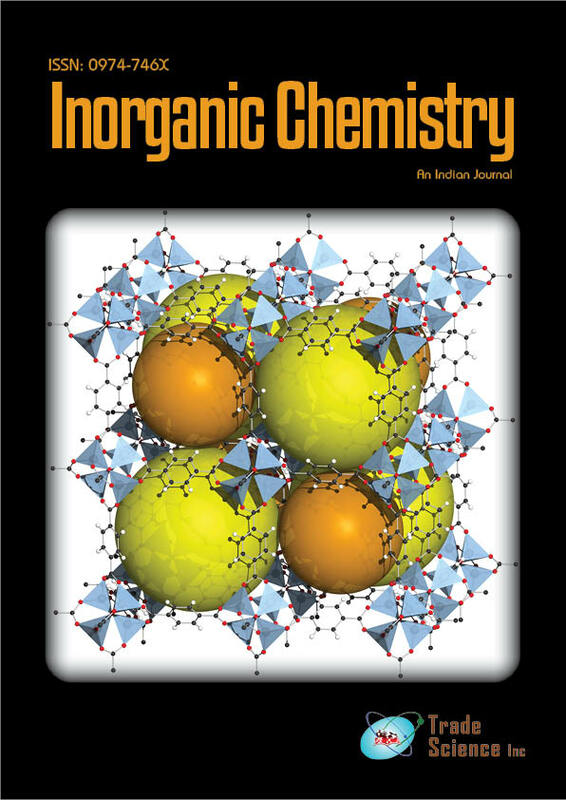 The monomeric and non-electrolytic nature of the complexes is evidenced by their magnetic susceptibility and conductance data. Antimicrobial screening tests gave good results in the presence of metal ion in the ligand system.